Kauai is a vacation paradise. 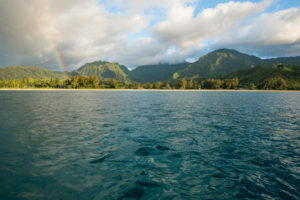 People from all over the world choose Kauai and Hawaii for their perfect vacation getaway. 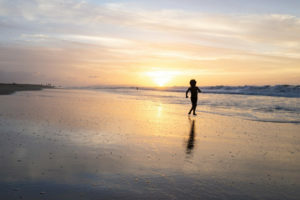 After you have chosen your Kauai Vacation Rental here at Kauai Calls, browse our activities pages for great things to do. 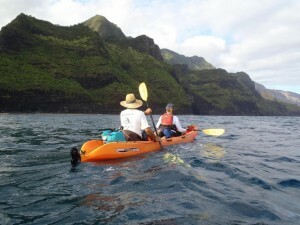 We have partnered with Kauai Activities and invite you to take advantage of the great adventures that they have to offer. 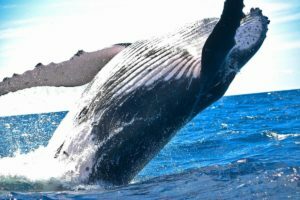 There are fun things to do on Kauai for children and adults which include water, land, and air adventures. Since Kauai is an island it makes perfect sense to spend some time on our gorgeous beaches surrounded by crystal clear waters. Dive in the ocean and see what lies beneath on a snorkeling adventure. Follow the winds and sail around the island, surf the waves, or drop a line for some world class fishing. Choose some of these fun water activities on your trip and we are sure you will have a great time. 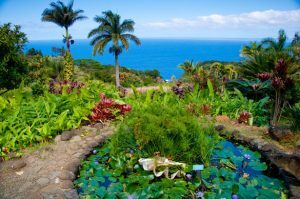 Kauai is also filled with luscious tropical rain forests that provide an abundance of wildlife, plant life and unbelievable landscapes. Explore the jungle on an atv, a horse, or while riding on a train or zip line across the mountains and over the valleys. We have some of the best hiking trails of all the islands. There are many beautiful sites to see on the island, so make a land excursion part of your vacation. Sometimes things are better seen through the sky and Kauai can be one of them. Fly high above spectacular beaches, waterfalls, mountains, coastlines, volcanoes and more. Take a helicopter or small plane and see remote parts of the island while enjoying some great family time together. 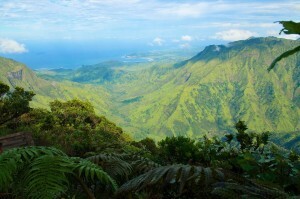 Come and see why Kauai has been rated as one of the best vacation destinations of the Hawaiian Islands. We have amazing sunsets, great food, and something for everyone. 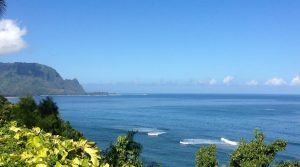 Choose Kauai Calls for your next rental on Kauai and be right in the middle of all these great things to do. 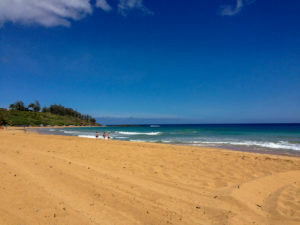 For more information on Things to Do and Activities on Kauai, check out our blog regularly!